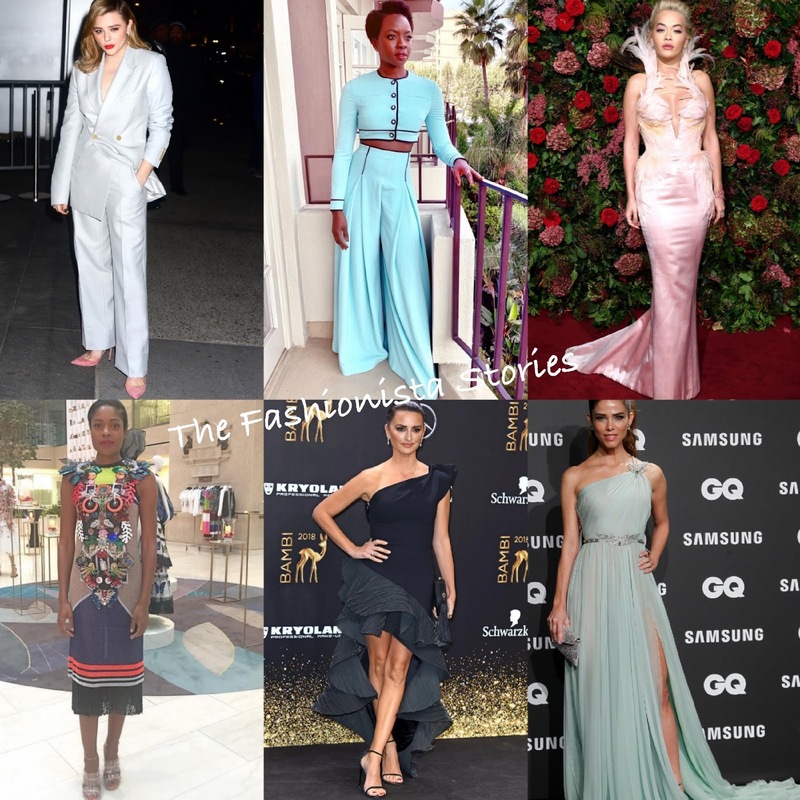 Home » Best Dressed , Chloe Moretz , Danai Gurira , fashion , Naomie Harris , Penelope Cruz , Rita Ora » Vote: Who is your Best Dressed Fashionista of the Week? Vote: Who is your Best Dressed Fashionista of the Week? Happy Friday! Closing out the week with the Best Dressed Fashionista of the Week poll. My top pick goes to Rita Ora, followed Danai Gurira, Noamie Harris and Chloe Moretz. Who gets your vote?